We fell head over heels for this awesome diy and we know you will be super keen to try. 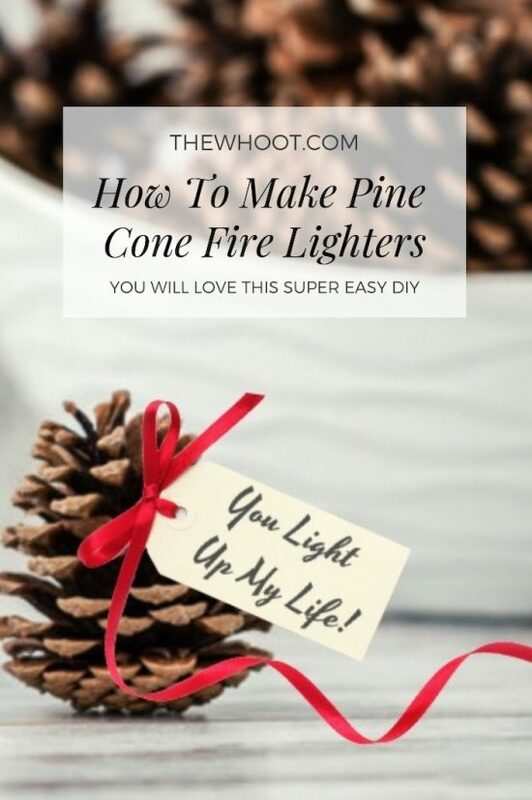 Learn how to make Pine Cone Fire Starters and watch the video tutorial now. If you are as addicted to the Buzzfeed Pages as we are, you no doubt love the various ideas that they share. We have featured several on our site like the Magic Faucett DIY and the Nifty Outdoors Camping Hacks. They really have amazing DIY’s. They also have many lots of extremely tasty recipes that we share on our Facebook Page. It’s not surprising that they are always amongst the most popular with our community. 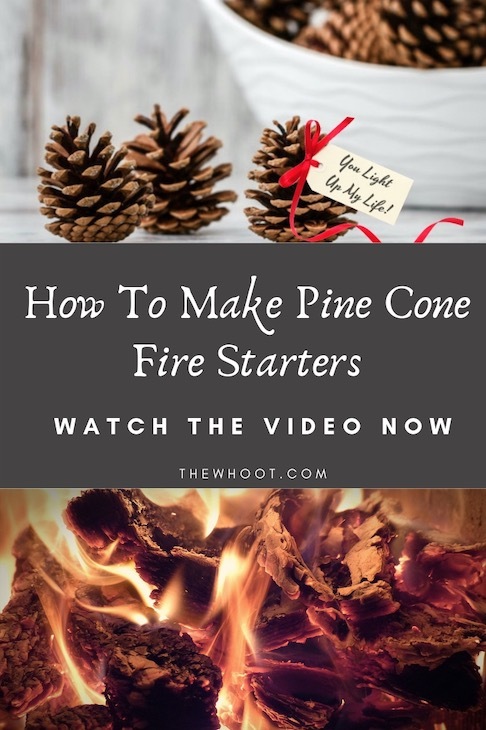 Nifty Outdoors have created this easy to follow video tutorial that shows us how to make these Pine Cone Fire Starters. Place old candles into a pot of water. Boil candles until wax melts. Line muffin tray with cupcake baking cups. Pour wax into baking cups. Place pine cones into the cups. Let pine cones fire starters cool for 1 hour.